Home > experience > Be Maiko for a Day and Stroll through Kyoto in Beautiful Kimono ! Be Maiko for a Day and Stroll through Kyoto in Beautiful Kimono ! Wouldn’t it be an awesome experience to dress up like a Maiko and walking in the classic street of Kyoto? 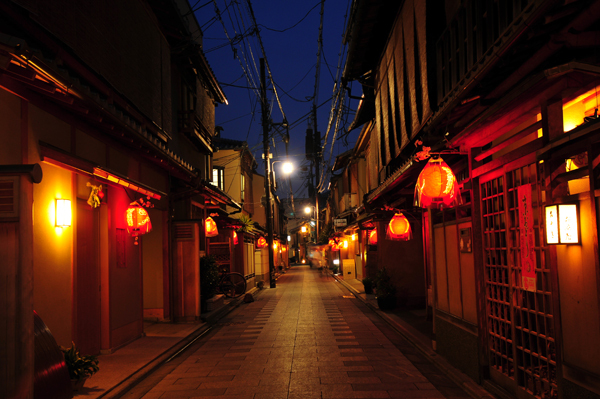 It will make you enjoy the atmosphere of Kyoto even more. 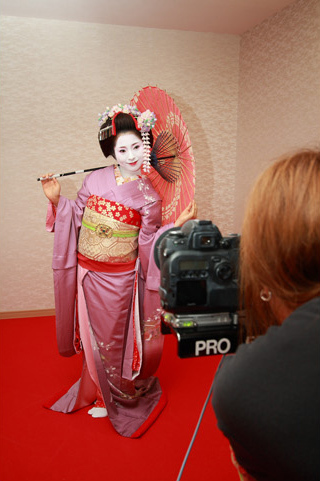 All the procedures such as full make-up, hair styling, and Kimono dressing, will be done by professional shop. Maiko Experience is a unique way to enjoy wearing traditional dress and sightseeing in the historical district at the same time. ** Online reservation is available until 2 days prior to your actual experience day. 【Reservation by Phone】available both in-advance and on the actual day, however if you are going to book on the actual day, you are recommended to arrive at the store a little earlier. 1) The price differs by each plan based on the number of professional pictures to be taken, the duration of outside walk, the available option for wig. 2) Other plans such as Geisha Plan, Samurai Plan (for men), Oiran Plan, Kids Plan, Kimono Rental are also available. 3) You can change your plan on the actual day as well. Since the store is located in the selected preservation district for its historical views, you can enjoy the view around the shop. Bringing your camera is a must; this store gives you the free 60min self-shooting by your own camera and also meanwhile walking outside. 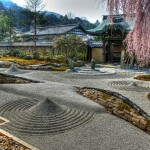 As the staff will guide you to walk in the Japanese garden, you can also enjoy the sightseeing in the historical district. As for the store, it is the largest Maiko Experience Shop that has nearly 50 wigs and wide varieties of Kimono. It also actual traditional rooms as photo background, such as the tea ceremony house, traditional reception room etc. You can enjoy your photo-shooting in different location inside of the store. You need to bring your own make-up remover and face wash, and face towel with you. If you wish to do your make-up after removing the Maiko make-up, it is better to bring your own make-up kits. If you wish, you can also wash your hair after finishing the trial. If your companions do not want to try Maiko experience, there is waiting room for them. As the shop will do your full make-up, it is recommended that you visit the store without make-up, even if you came along the make-up on, you will be asked to remove your make-up. If you do not wish to apply the white color foundation, it is possible to do the natural color-skin make-up, however, you will not be able to walk outside (even it was included in your plan) in order to protect the genuine image of Maiko. Even you are taller than other people, there will not be much problems as the Kimono is usually made longer than average height. In case, the Kimono is still too short for you, the store will edit the photo so it looks normal.